RAILWAY, SSC, BANKING and Others Exams. A leading publisher for all competitive exams in India. On your way to success, we aim to be your companion guiding you through the hardships and helping you in achieving your goals. After a decade of successful journey, the brand Rukmini Prakashan is widely known as the leading force in the competitive books market. 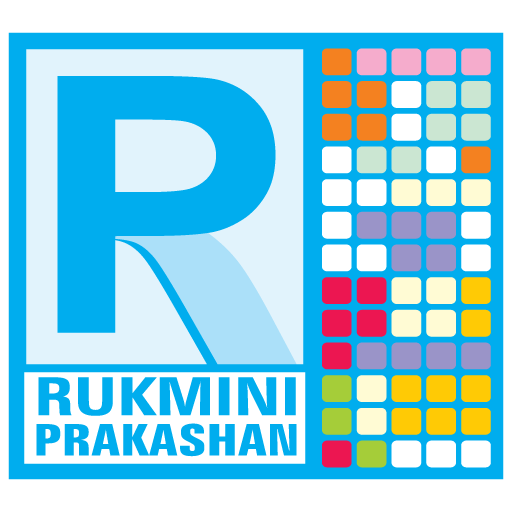 Rukmini Prakashan was established in the year 2012, under the leadership of its Founder Ravi Ranjan Kumar & Krishna Kumar Sah. We started publishing with a set of Class Room Study Material & Correspondence Study Package. That particular set of books was instantly accepted and became a hit amongst the students and the teachers, from then till now we have witnessed remarkable growth all through our unparalleled endeavors. Our meticulously designed books and magazines have helped us to conquer the top position amongst the publishers of competitive, recruitment exams books in India. Be SSC, RRB, IBPS, TET, UPSC, or job recruitments, we have been developing study material, practice papers and previous years’ papers for various competitive, recruitment and entrance exams. Not just books, We also publish Correspondence Study Package for different competitive exams. Benefit from high calibre coaching by our teachers and they are Highly qualified,Well Experienced and Knowledgeable. 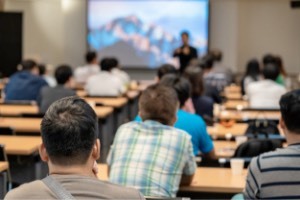 Our structured course package includes features to ensure success in your exams like Detailed Study Material ,Classroom learning..
Avail coaching in a comfortable and neat environment.Comfortable seating and Well equipped labs. Enrol with us for assured results in Bank PO exams: Over 10 years of experience and Numerous successful students . Access Any time Any Where! East of Musallahpur Hat, Sahganj,Post-Mahendru, Patna, Bihar-800006. All Rights Reserved Rukmini Prakashan.